The car buying experience has evolved significantly during recent times through the convergence of new technology and greater information made readily available for consumers. While some dealers have lagged behind, the Policaro Group, led by CEO Francesco Policaro, has fully embraced the change. The result of adapting and seizing new opportunities has been exponential growth within the organization. With the market for premium automobiles in the Greater-Toronto-Area booming, forward momentum for Policaro is strong. The foundation for the business was built by Francesco’s father and uncles, who started with a Honda dealership in 1979. Although the road was fraught with challenges, the Policaro family steadily made inroads into the industry. Francesco himself grew up around cars, learning how to drive at the age of 12 years old. Working throughout a variety of positions throughout different Policaro dealerships allowed Francesco to hone his approach to auto sales. Through utilizing a customer-centric model that promotes employee satisfaction, his leadership has helped nurture continual success. Today, Policaro Automotive boasts 585 employees throughout seven dealerships including the highly-lauded Porsche Centre Oakville. The Policaro Group has only grown through new points, never having bought an existing store. Manufacturers analyzing their sales data often recognize the need for new dealerships in underperforming areas. This is where Policaro has managed to capture new markets. Speaking in a light, conversational tone, Francesco notes the milestones achieved through his passion for cars and recognition of new opportunities. From just four dealerships in 2011, he oversaw the opening of the Porsche dealership in 2013. The addition of a BMW and Harley-Davidson dealership brought Policaro’s count to seven stores. 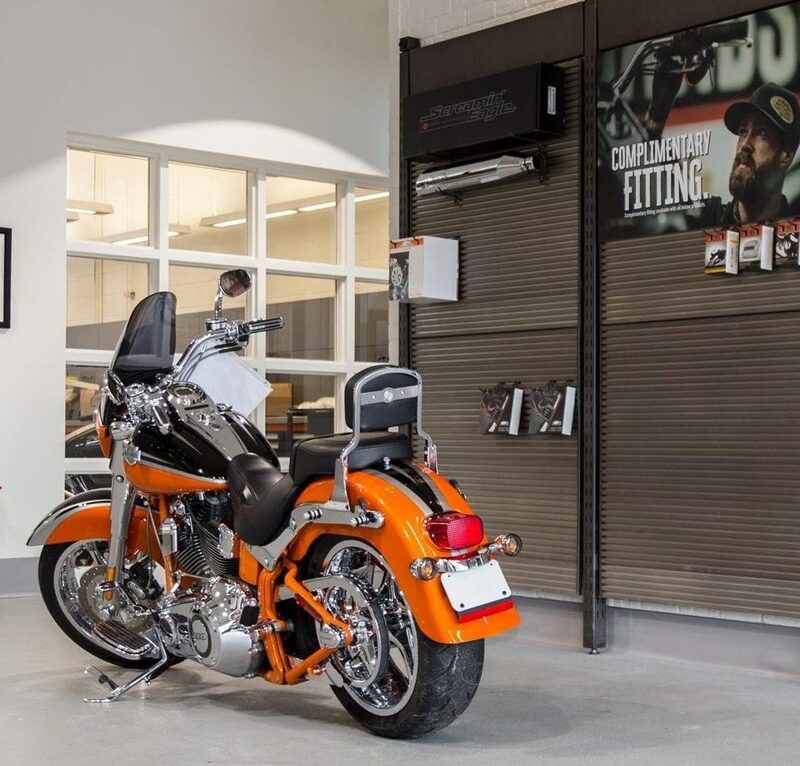 Within two years, Francesco expects to open a second Harley-Davidson store in Brampton and another BMW dealership in Etobicoke. 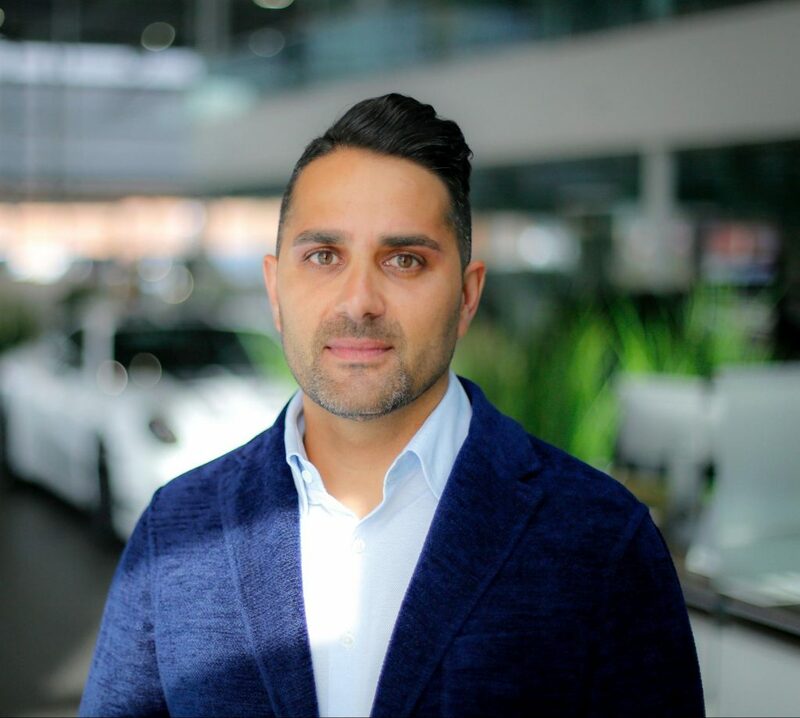 With Francesco helming the Policaro Automotive Group, the road to acclaim has been swift: Porsche Centre in Oakville has won Premier Dealer status for four consecutive years — an unprecedented achievement. This owes as much to the desirability for German engineering (“There is no substitute”) as it does to the ability of Policaro in being able to customize a unique experience for everyone who walks into the dealership. The experience goes beyond the initial purchase, as there are often very specific expectations for servicing, especially when it comes to high-end cars. Therefore, Francesco ensures that his team is able to bring an attention to fine detail that makes for a rich, gratifying and worry-free experience. We attempt to anticipate customer demands and provide a personalized experience – communicating the right message to the right person and at the right time. 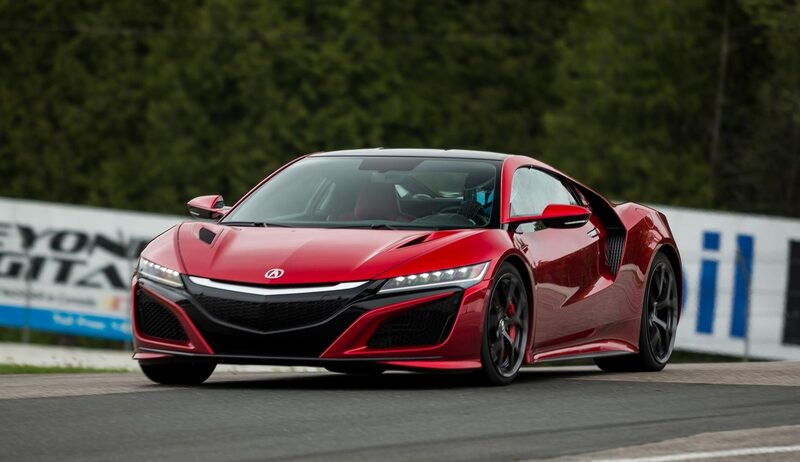 Performance is tested when cars are raced at their limits. To this end, Policaro has fielded motorsport teams since 2014. This year, Policaro has five entries between the Porsche GT3 Cup Challenge, Canadian Touring Car Championship and Pirelli World Challenge. Francesco also counts the Acura Integra Type R and a Honda S2000 among his favorite cars that he’s owned and driven. As a dedicated family man, he counts attending sporting events, keeping fit and traveling among his interests. Francesco is also enjoying spending time at the racetrack, where he drives a Porsche GT3 and has seat time in the company’s race car. Above the commitments related to operating multiple businesses, Policaro Group is a proponent of giving back to the community. We just had our first annual Foundation track day. We had over 150 people attend, and we raised over $140,000 for Sick Kids. With the whirlwind of activity related to opening new dealerships, maintaining existing relationships and branching out into businesses in software development. Marketing and Exotic car sales, the recipe for success at Policaro Group is still simple: hard work, honesty and integrity. By being proactive and anticipating future customer needs, Francesco Policaro understands how to continue to expand the family business. For the Policaro Group, the future looks bright and the next generation will be poised to capitalize on even greater opportunities ahead.